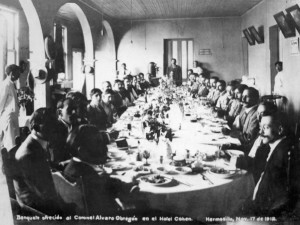 The Casa Noriega Hall room is named after rs. Elvira Noriega Benard, owner and operator of the property from 1938 to 1965, who dedicated 27 years of her life to the tireless work of serving the guest by vocation. 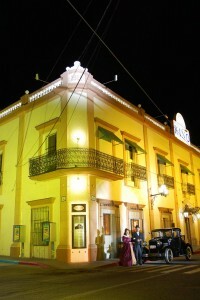 A hotel with more than one hundred years in Sonora, México. Possessing a great administrative capacity and emphaty for its collaborators, always aware of the details of the best hotel in the city in it’s time. Also as an additional touch, she liked to delight her guests with delicious dishes prepared by herself to continue making them feel at home despite being far away from his town as travelers who were they. 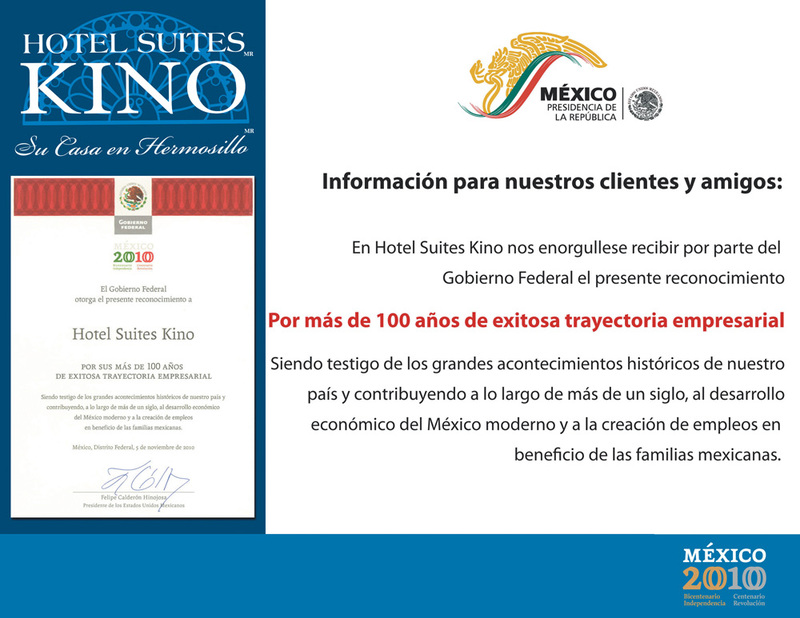 Hotel Suites Kino is: Your home away from home.